My youngest son LOVES when we go out to eat and the first thing he looks for on the menu are cheese curds and fried pickles. OBSESSED! 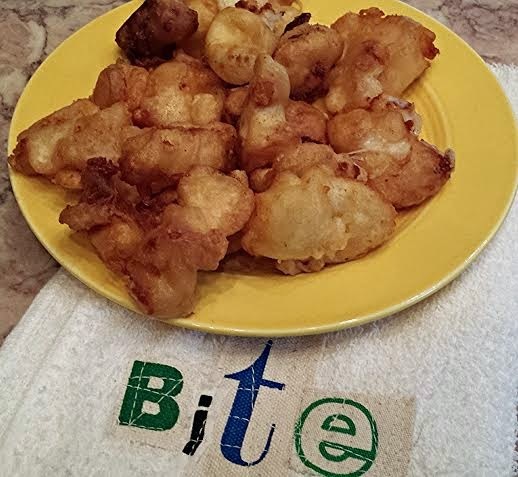 These little golden cheesy bites are very simple to make, very similar to my Fried Pickle recipe. If your from the Midwest it's practically written in the bible that a good cheese curd has to be squeaky! Start by warming your oil, carefully sprinkle the oil with water to see if it bubbles. That is when it is ready. In a mixing bowl stir together all ingredients saving the curds till last. Add only 5 or 6 curds into the hot oil at a time otherwise they all clump together, I know from experience here. 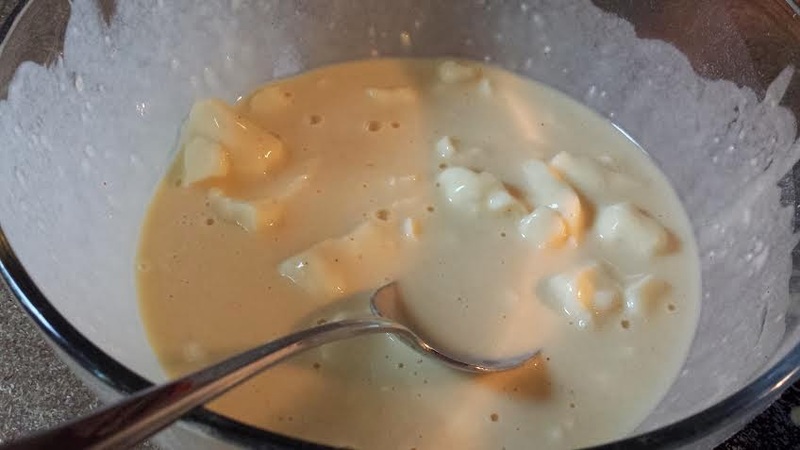 Cook the curds approximately 1 to 2 minutes until golden brown, carefully remove the curds with a slotted spoon. Lay them out on a plate covered my a paper towel to drain off any excess oil.